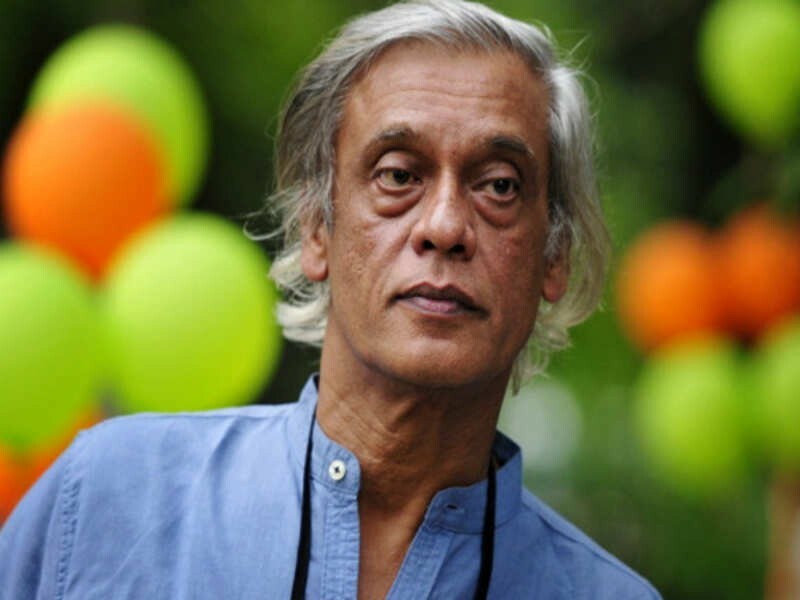 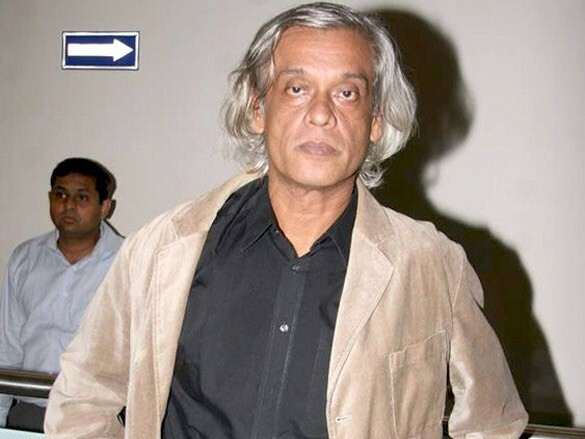 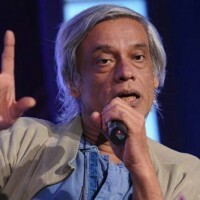 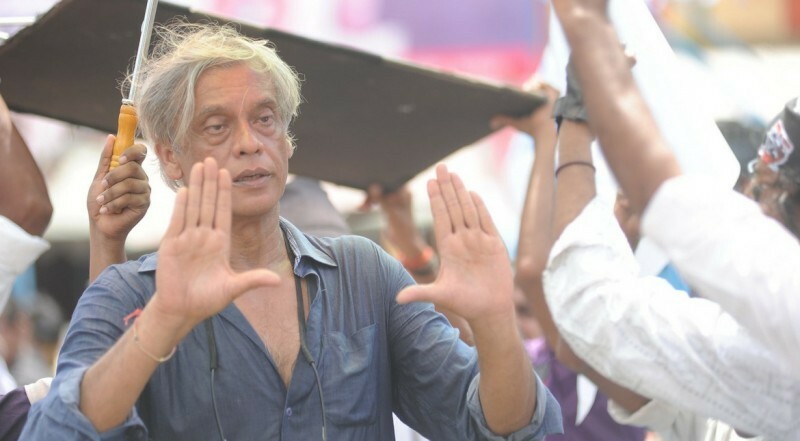 Sudhir Mishra is an Indian actor, Director, and screenwriter. 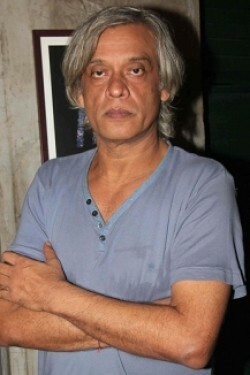 he had received three National Awards. 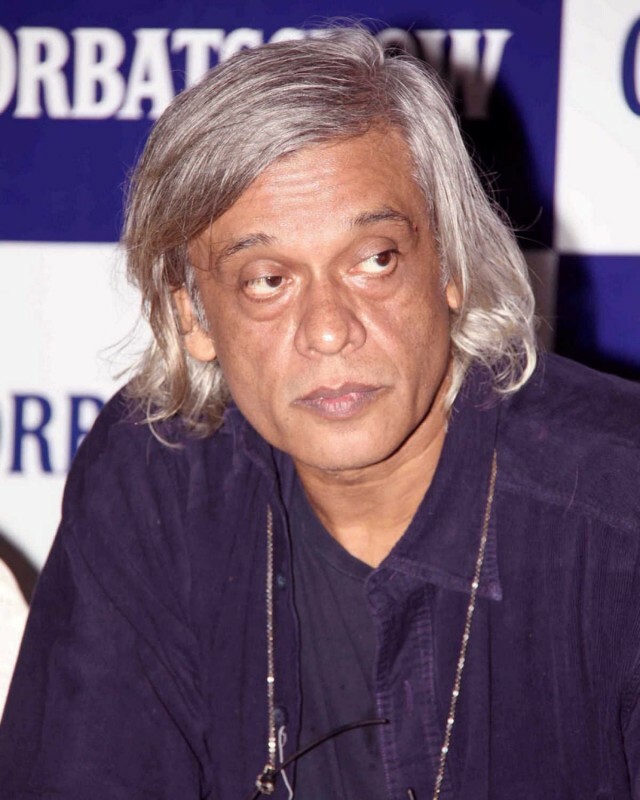 He also received Ordre des Arts et des Lettres Awards by the French government in 2010. 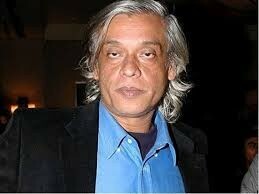 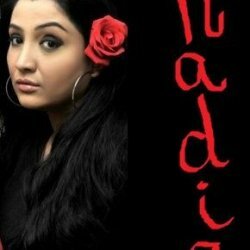 Yeh Woh Manzil To Nahin was one of her directional debuts.his current films are Thackeray and Daas Dev.